Ep. 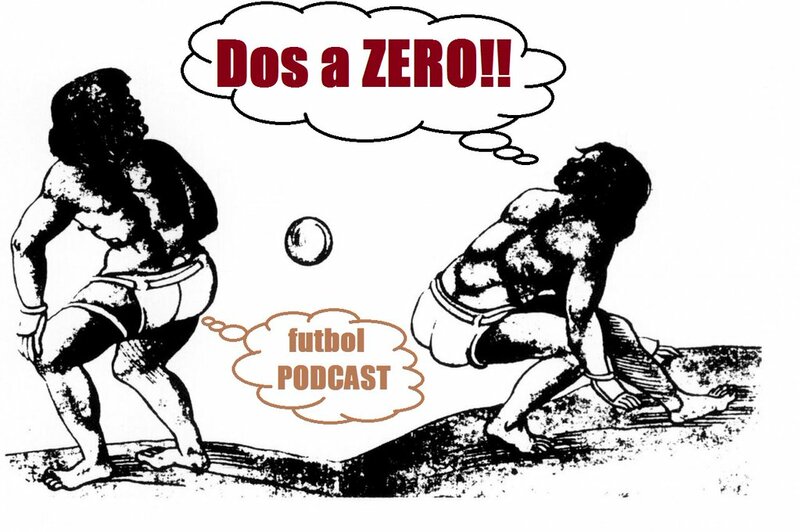 20: Dos a Zero Futbol Podcast – New name, new episode. We also discuss the potentials for the call up that just came out today. The highlight of our discussion was Pikolin. Some despise and some are glad for him. We will have to wait and see how he performs next week and if this will be his only call up ever. We had some participation in the Youtube chat, and it is appreciated. If you have any comments or questions, be sure to follow us on twitter for the Youtube link every Wednesday. Or in the case of next week, most likely on Thursday.